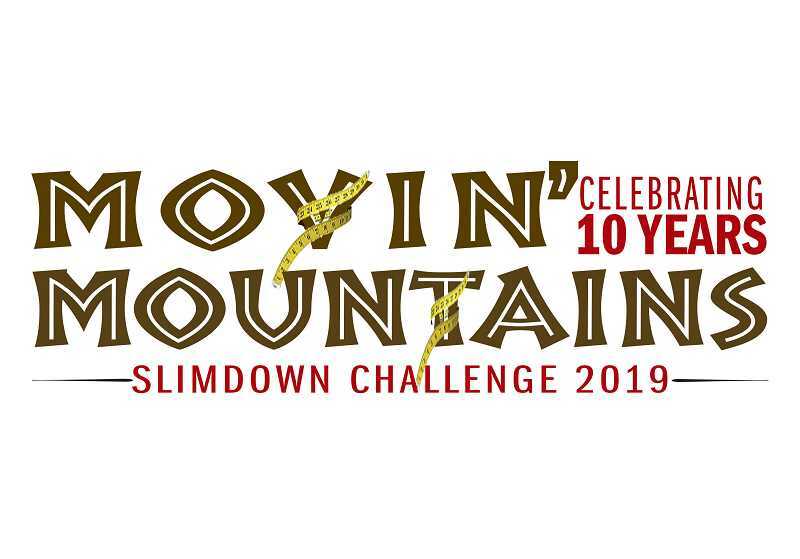 Total of 340 people weigh in for 10th annual Movin' Mountains Slimdown Challenge. The 10th annual Movin' Mountain Slimdown Challenge has started, well, big. A total of 340 people weighed in for the challenge in Madras and Warm Springs last week, and the contestants will be shooting for some of the $8,500 prize pool. The competition in broken into two-person teams in women's, men's and mixed divisions, and also in individual men and women categories. All the $25 per contest entry fee goes to the prize pools. Contestants can do individual and a team event if they choose. The prize pools are based on the number of people in each group. The biggest pool is the women's individual field, with 137 entrants. That pool is $3,425, and is split into seven weight divisions. Each division has a $300 first-place prize and $189.29 for second place. The mixed teams drew 46 tandems. They will be paid down to six places, from a first-place prize of $700 down to $100 for sixth. The women's two-person challenge has 30 teams. Their prize pool is $1,500, and will be doled out to the top four teams, from $600 for first to $200 for fouth. The individual men's contest drew 47 entrants. The prize pool is $1,175, and will be split among three weight divisions. Each division winner will pocket $275 and second place will get $116.67. Only two two-man teams entered. Their prize pool is $100, and will go to the winning duo. The 340 is the largest total of entrants into the popular "get healthy and lose some weight" countywide event. The first year of Movin' Mountain, 2010, drew 339 people and last year had 325. The lowest number entrants was 238, in 2011. The primary sponsor of Movin' Mountains is the Jefferson County Public Health Department. Its Carolyn Harvey has been an organizer of the event since it started, and she has shepherded changes to the program to keep it fresh and popular. Moving from four-person to two-person was a move, for instance, that helped ignite more participation. The contest is judged on the percent of weight and inches around the waist that people shed during thea four-month event, from mid-January to mid-May. Everyone who finishes (weighs-in at the end) who loses at least 5 percent of their weight receive a Hyrdo Flask,. The man and woman who loses the most weight, regardless of division, will receive $100.